Congratulations, sparkling pink. Please email me at hazelharris@ntlworld.com with your full name and address so that I can post your prize pack of papers. 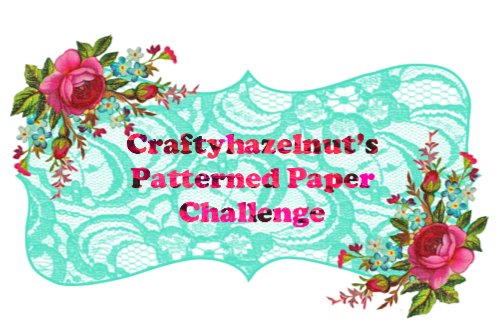 Please scroll down or click here to see the winner of Craftyhazelnut's Patterned Paper April challenge. 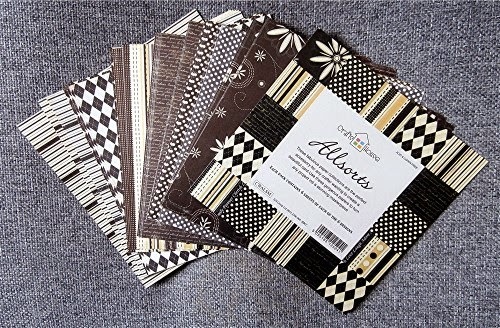 For my card I used some of the Crafts House Alllsorts paper (not from the prize pack, from another one! 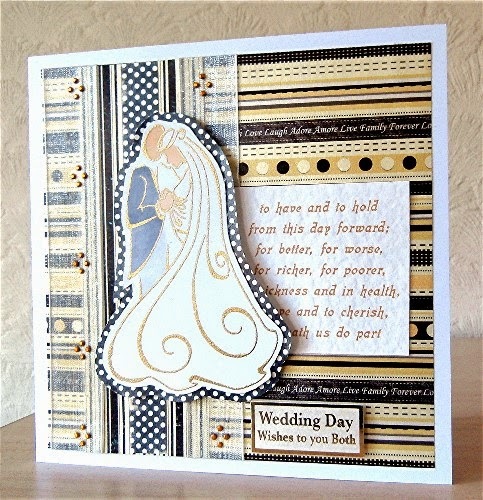 ), using one of my favourite wedding stamps, inking with versamark and heat embossing with Wow! metallic rich super fine gold powder. More details here on My Crafty Outlook. 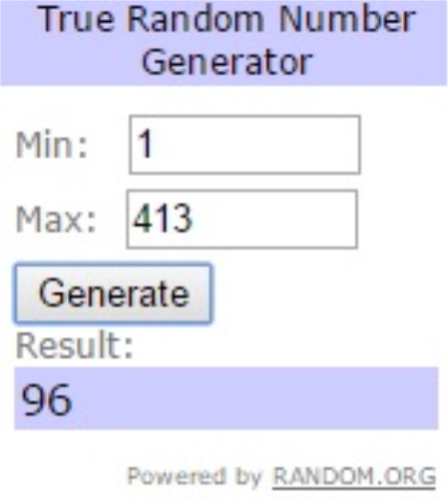 May's challenge will end at 20:00 UK time 31 May. 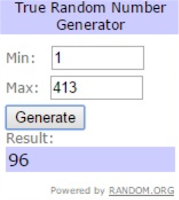 The randomly chosen winner will be announced at 23:00 UK time on 31 May and a new challenge will start at midnight on 1 June 2015.